HP is creating the future through its 3D printers. 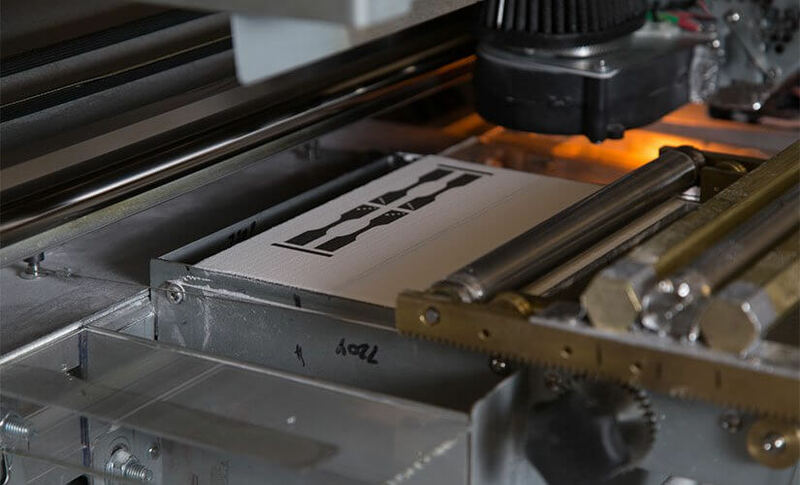 From printing customized name badge holders to car parts, HP envisions a future where manufacturers can customize products using a printer, quickly and at a lower cost. The company shared its vision for the future of 3D printing at the Partner First Forum for Southeast Asia and Korea (SEAK) held in Malaysia on Wednesday. The forum welcomed partners from 13 countries across Asia, including Indonesia, Philippines, Korea, ASEAN, Pakistan, Sri Lanka, Bangladesh. HP claims that its current portfolio of 3D printers is able to print 10 times faster than anyone else in the market, thus reducing production time and cost. HP’s own proprietary printing technology, called multijet fusion printing, allows moving parts to be printed in one piece, instead of printing different parts that need to be assembled after. “The future is about 3D printing as well as blended reality,” said Koh Kong Meng, General Manager & Managing Director for Southeast Asia and Korea. “We have technology in workstations capable of doing AEC (Architecture, Engineering & Construction) and CAD/CAM (Computer Aided Design and Manufacturing) but that is only on screen in 2D form. What we want to do is enhance the ability to take a 3D object, translate it to the virtual world, where users can edit it, and output it again in production on the real world,” added Koh. 3D printing has been accepted, especially in manufacturing, as a major cost-saving solution. However, Koh feels it is not about cost savings, but rather about quicker speed to market and manufacturing in new and innovative ways. HP’s multijet fusion printing allows customization on a large scale. Currently, HP’s printers only allow for printing with nylon. They have recently launched a portfolio of 3D printers that could print in color. They will also be launching a printer that could print with metal, which has significant applications in aerospace and automobile industries. Soon, as Koh describes, there will be no need to maintain an inventory of spares. Parts can be manufactured as orders are received. Parts that are no longer available can also be reverse engineered and printed, for example, parts of an antique car. For suppliers, they could send files to be printed, instead of delivering physical objects. In the future, Koh says the technology will allow for each individual voxels (3D pixels) to take on different properties and colors. This implies certain voxels could be printed as a conductive material, or be of a different color and density. It is now possible to print RFID (Radio Frequency Identity) chips into any manufactured device, for example. This has major implications for IoT as devices can be embedded with sensors and chips that could be connected to a network instantly for real-time diagnosis. Layers printed in different colors could help make it easier for people to observes signs of wear and tear. Instead of looking for obvious signs of fault or measuring thickness, parts could be replaced when the color of a moving part changes. Having said that, the initial costs of printing is rather high. HP’s own first-generation multijet fusion printers cost about US$250,000. Aside from making the investment, businesses will have to think about design capability, and whether 3D printing will be primarily used for prototyping or manufacturing final parts. “Our vision is to enable our customers to build final parts in a large environment with fleets of these printers. We are aggressively driving the cost of purchase down to enable democratization of 3D print,” explained Koh. Although HP develops its own materials, they are working with industry partners to adhere to specific quality and standard, allowing third-party suppliers to provide their own materials. 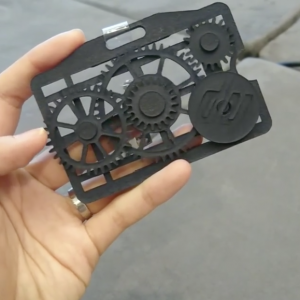 With 3D printing, it also eliminates the need for a factory setup in a remote location. Every print bed could be printing different parts made of different materials simultaneously. At least, that’s HP’s vision. Interesting to note, parts of HP’s 3D printers are 3D printed themselves.